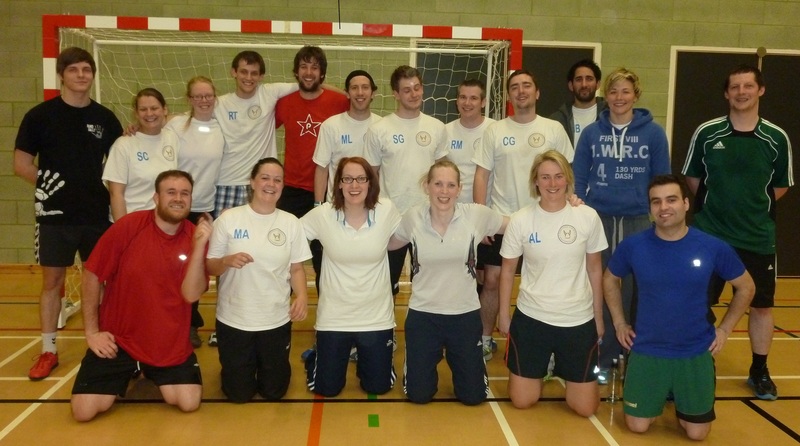 Our 2nd successful North East Handball Tournament was held at Sunderland University on Saturday 20th April 2013. 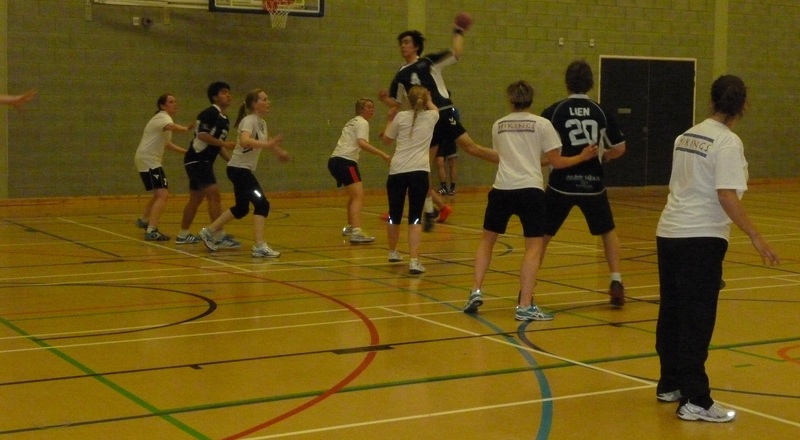 Four teams took part, Sunderland University, Newcastle University, Newcastle Vikings Women and Newcastle Vikings Men. All the matches were packed with action until the last seconds, which made it an exciting and fun day for all participants and the supporters. The Vikings Men’s team were victorious on the day, winning all their matches, while the Vikings Women performed well against all male opposition. Our next Tournament will be held on 4th May at Percy Hedley Sports Academy with teams coming down all the way from Edinburgh and Dundee.